Migrants and Literature in Finland and Sweden presents new comparative perspectives on transnational literary studies. This collection provides a contribution to the production of new narratives of the nation. The focus of the contributions is contemporary fiction relating to experiences of migration. The volume discusses multicultural writing, emerging modes of writing and generic innovations. When people are in motion, it changes nations, cultures and peoples. The volume explores the ways in which transcultural connections have affected the national self-understanding in the Swedish and Finnish context. It also presents comparative aspects on the reception of literary works and explores the intersectional perspectives of identities including class, gender, ethnicity, ‘race’ and disability. Further, it also demonstrates the complexity of grouping literatures according to nation and ethnicity. The case-studies are divided into three chapters: II ‘Generational Shifts’, III ‘Reception and Multicultural Perspectives’ and IV ‘Writing Migrant Identities’. The migration of Finnish labourers to Sweden is reflected in Satu Gröndahl’s and Kukku Melkas’s contributions to this volume, the latter also discusses material related to the placing of Finnish war children (‘krigsbarn’) in Sweden during World War II. Migration between Russia and Finland is discussed by Marja Sorvari, while Johanna Domokos attempts at mapping the Finnish literary field and offering a model for literary analysis. 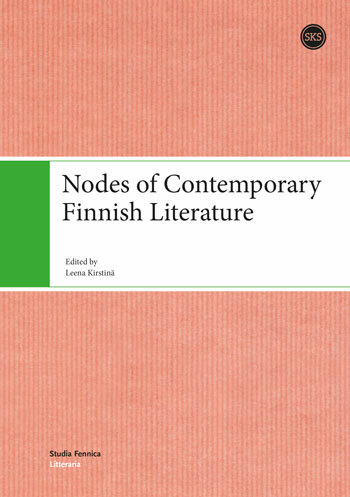 Transformations of the Finnish literary field are also the focus of Hanna-Leena Nissilä’s article discussing the reception of novels by a selection of women authors with an im/migrant background. 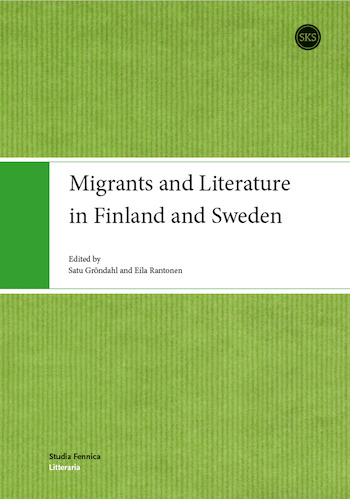 The African diaspora and the arrival of refugees to Europe from African countries due to wars and political conflicts in the 1970s is the backdrop of Anne Heith’s analysis of migration and literature, while Pirjo Ahokas deals with literature related to the experiences of a Korean adoptee in Sweden. Migration from Africa to Sweden also forms the setting of Eila Rantonen’s article about a novel by a successful, Swedish author with roots in Tunisia. Exile, gender and disability are central, intertwined themes of Marta Ronne’s article, which discusses the work of a Swedish-Latvian author who arrived in Sweden in connection to World War II. This collection is of particular interest to students and scholars in literary and Nordic studies as well as transnational and migration studies. Finland-Swedish writer Monika Fagerholm is one of the most important contemporary Nordic authors. Her experimental, puzzling and daring novels, such as Underbara kvinnor vid vatten (1994) and Den amerikanska flickan (2004), have attracted much critical attention. She has won several literary awards, including the Nordic prize from the Swedish Academy in 2016; her works have travelled across national and cultural borders as they have now been translated in USA, Europe, Eastern Europe and Russia. Fagerholm’s wild and visionary depictions of girlhood have long had an impact on the Nordic literary landscape; currently, she has many literary followers among young female writers and readers in Finland and Sweden. 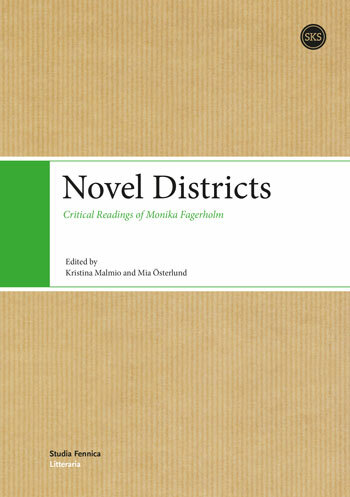 Novel Districts. Critical Readings of Monika Fagerholm is the first major study of Fagerholm’s works. In this edited volume, literary scholars explore the central themes and features that permeate Fagerholm’s works and introduce novel ways to understand and interpret her writings. The book begins with an introduction to her life, letters and the minority literature context of her writing and briefly describes the scholarship on Fagerholm’s works. After that, Finnish and Swedish scholars and experts on Fagerholm scrutinize her oeuvre in the light of up-to-date literary theory. The insights, theories and concepts of gender, feminist and girlhood studies as well as narratology, poststructuralism, posthumanism and reception studies are tested in close readings of Fagerholm’s works published between 1990 and 2012. Thus, the volume enhances and deepens the understanding of Fagerholm’s fiction and invites the attention of readers not yet familiar with her work. The articles demonstrate the multitude of ways in which literary and cultural conventions can be innovatively re-employed within 20th and 21th century literature to reveal new perspectives on contemporary Finnish and Nordic literature and ongoing cultural and social developments. 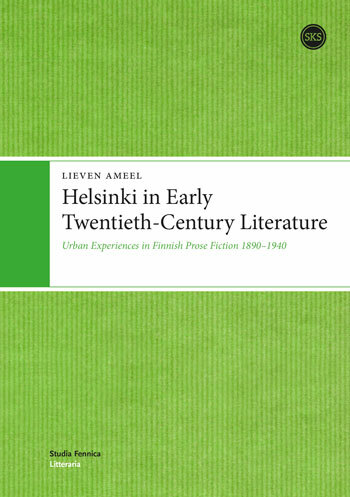 Helsinki in Early Twentieth-Century Literature analyses experiences of the Finnish capital in prose fiction published in Finnish in the period 1890–1940. It examines the relationships that are formed between Helsinki and fictional characters, focusing, especially, on the way in which urban public space is experienced. Particular attention is given to the description of movement through urban space. The primary material consists of a selection of more than sixty novels, collections of short stories and individual short stories. This study draws on two sets of theoretical frameworks: on the one hand, the expanding field of literary studies of the city, and on the other hand, concepts provided by humanistic and critical geography, as well as by urban studies. This study is the first monograph to examine Helsinki in literature written in Finnish. It shows that rich descriptions of urban life have formed an integral part of Finnish literature from the late nineteenth century onward.Around the turn of the twentieth century, literary Helsinki was approached from a variety of generic and thematic perspectives which were in close dialogue with international contemporary traditions and age-old images of the city, and defined by events typical of Helsinki’s own history. Helsinki literature of the 1920s and 1930s further developed the defining traits that took form around the turn of the century, adding a number of new thematic and stylistic nuances. The city experience was increasingly aestheticized and internalized. As the centre of the city became less prominent in literature,the margins of the city and specific socially defined neighbourhoods gained in importance. Many of the central characteristics of how Helsinki is experienced in the literature published during this period remain part of the ongoing discourse on literary Helsinki: Helsinki as a city of leisure and light, inviting dreamy wanderings; the experience of a city divided along the fault lines of gender,class and language; the city as a disorientating and paralyzing cesspit of vice;the city as an imago mundi, symbolic of the body politic; the city of everyday and often very mundane experiences, and the city that invites a profound sense of attachment – an environment onto which characters project their innermost sentiments. White field, black seeds— who can sow? Although the riddle from which this these words are taken comes from oral tradition, it refers to the ability to write, a skill which in most Nordic countries was not regarded as necessary for everyone. And yet a significant number of ordinary people with no access to formal schooling took up the pen and produced a variety of highly interesting texts: diaries, letters, memoirs, collections of folklore and handwritten newspapers. 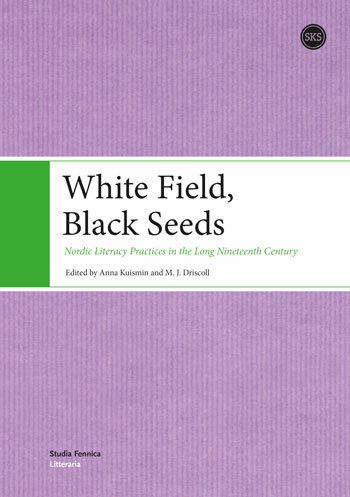 This collection presents the work of primarily Nordic scholars from fields such as linguistics, history, literature and folklore studies who share an interest in the production, dissemination and reception of written texts by non-privileged people during the long nineteenth century. 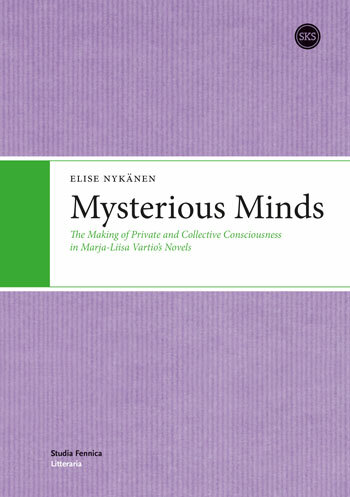 This book examines phenomena from Finnish and Finnish-Swedish literature written in the years between the 1980s and the first decade of the new millennium. Its objective is to study this interesting era of literary history in Finland and to sketch some possible directions for future development by identifying literary turning points which have already occurred. 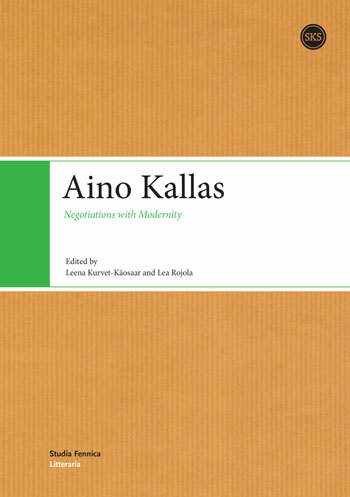 The collection, first one ever on Aino Kallas in English, highlights her significance to the artistic and intellectual horizons of modernity of Finland and Estonia as well as those of Scandinavia and Europe. In the 1920s and 30s, Aino Kallas became an internationally renowned author and a selection of her work was translated into English. For her, participating in the immediate cultural debates in Estonia and Finland was a priority, yet her whole oeuvre is a negotiation between her more immediate contexts and the leading conceptual frameworks of aesthetics, geniality, knowledge, subjectivity, race, sexuality, nature, etc., circling in Europe at the end of the 19th and the beginning of the 20th century. Containing articles focusing on the question of female voice and echoes of feminist ecological thought in her fiction, a contrapuntal reading of her fiction and that of Isak Dinesen, her unknown manuscript “Bathseba”, the implications of existentialist thought for her work, Kallas’ engagement in her cultural criticism and life writings with decadent modernism, issues of race and heredity, subjectivity and borders, travel, ageing, her interpretation of Goethe, and the iconography of Kallas, the collection features the work of today’s leading Aino Kallas scholars in Finland and in Estonia. Book culture has emerged as an extremely dynamic and border-crossing field of research, internationally and in Finland. The editors and most of the writers of this book were members of the organizing and program committees of the 18th Annual Conference of the Society for the History of Authorship, Reading and Publishing (SHARP), Book Culture from Below, that took place in Helsinki in 2010. This book provides, for the first time in English, an overview of an important epoch in Finnish book and reading history. Besides depicting book culture at the periphery of Europe, it contributes to our understanding of the power of the urbanized European literary world of the 1700s. 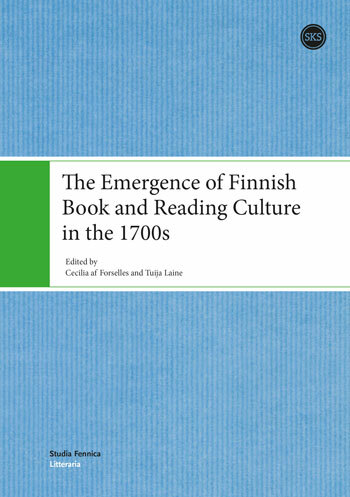 The new reading culture that emerged in Finland during the 1700s affected readers and all levels of society in many ways. Along with other trends, the arrival of translated fiction and Enlightenment literature from Europe opened and irrevocably altered the Finns’ world view. The change was especially pronounced in cities. Scholars, merchants, craftspersons, as well as military officers stationed at Helsinki’s offshore Sveaborg fortress, acquired world literature and guides intended for professionals at, for example, book auctions. In this book, researchers from different fields examine the significance and influence of that era’s books from cultural, historical, ideological, and social perspectives. What kinds of books did the citizens of Helsinki really buy, loan, and read during the 1700s? What topics and ideas introduced by the new literature were discussed in salons and reading circles? Who were the books’ large-scale consumers? Who were the literary opinion leaders of their times? Why did people read? Did the books change their readers’ lives? 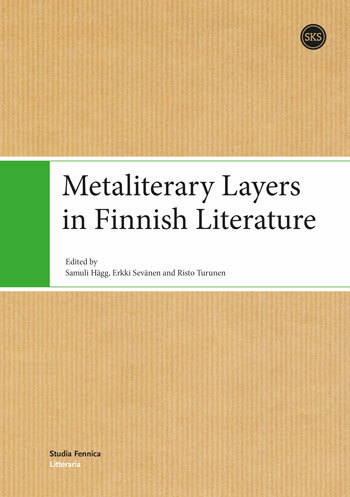 In international research, metafictionality and other metaliterary features have typically been regarded as phenomena related to postmodernist fiction, in particular – Metaliterary Layers in Finnish Literature, however, discusses the metalayers of Finnish literature from the early 20th century to the present. By analyzing different genres of Finnish literature in varying historical contexts Metaliterary Layers in Finnish Literature provides an abundance of new information on Finnish literature and its metaliterary phenomena for everyone interested. In the articles of this book, the metalayers of literature are discussed in experimental prose and poetry as well as in popular fiction and children’s literature. Six articles in Changing scenes represent the ongoing reassessment of fin de siècle literature in Finnish research. The period was seen in earlier research as something of a national renaissance or golden age and interpreted in the light of its national symbols and meanings. Only recently has more attention been paid to its international dimensions and its role in the modernisation of Finnish culture. 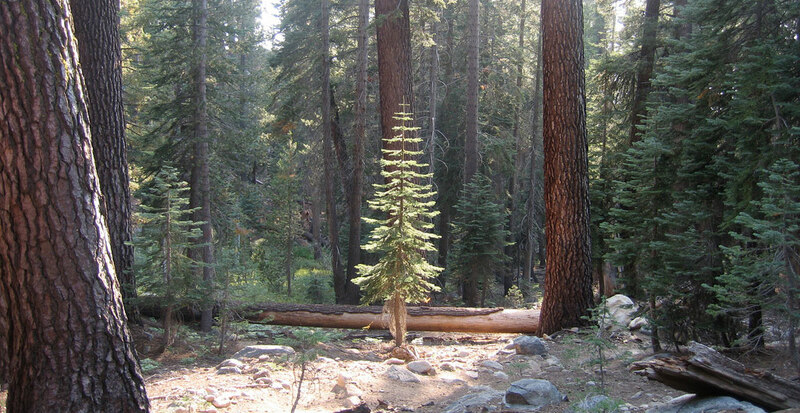 In particular the spotlight has been trained on the reflection in Finnish literature of manifestations of the degeneration thinking so common in Europe at that time. Research has also picked out works and writers that featured less in earlier studies. One modernist Finnish poet, Neustadt Prize-winning Paavo Haavikko, is also examined in an article representing the latest Finnish research in this field.